just modify 1.1 with delete the Z limit for elekslaser and the default settint to enable this. include 3 limit swichs in it. if you can , pls talk to banggood and ask for refund. and i am condemn banggood for forcibly selling their lasers and hanging them under our stores. and our laser are blue one. 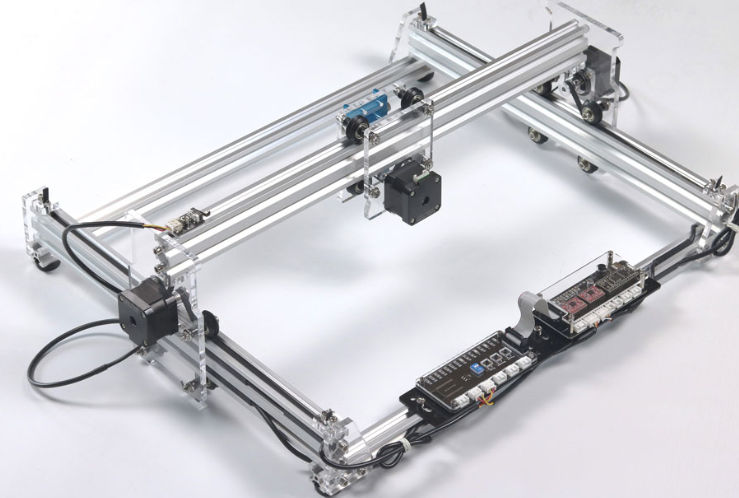 and if you dont want to wire yourself, you can just buy mana 3 Axis board and our extra module, it include 3 limits.